Monsters. Brilliant. 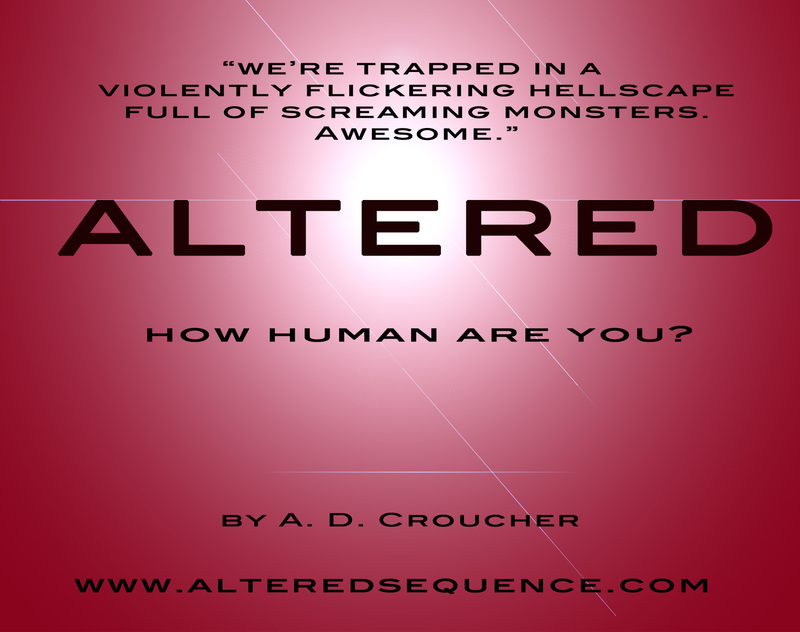 | ALTERED SEQUENCE: HOW HUMAN ARE YOU?